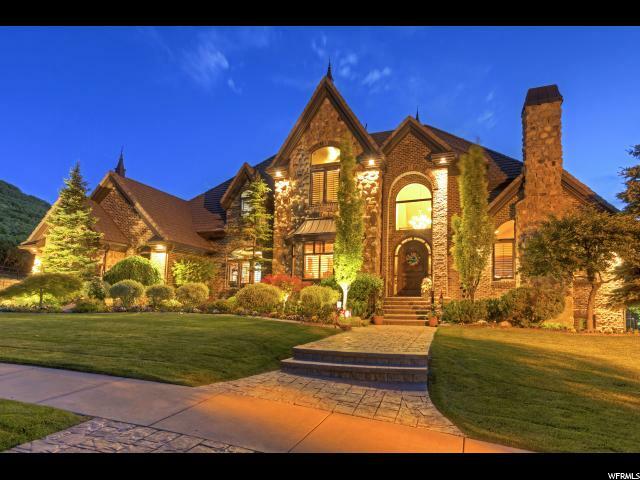 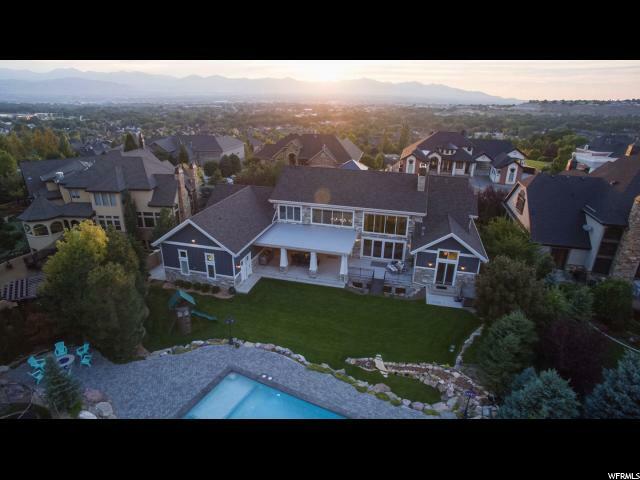 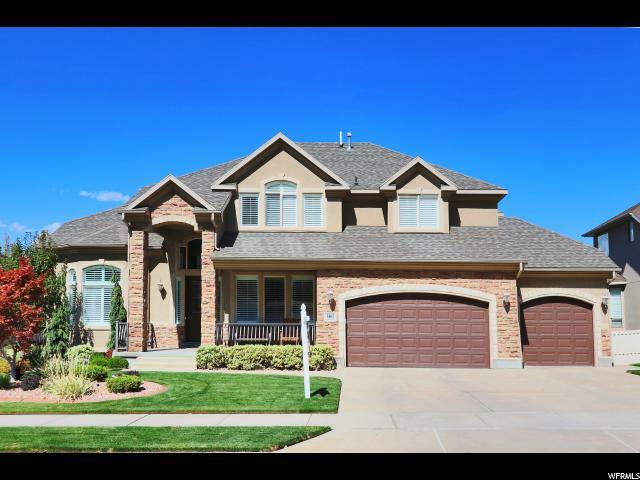 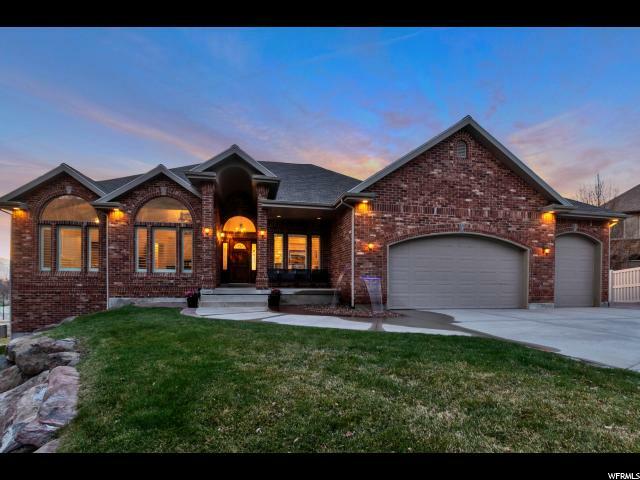 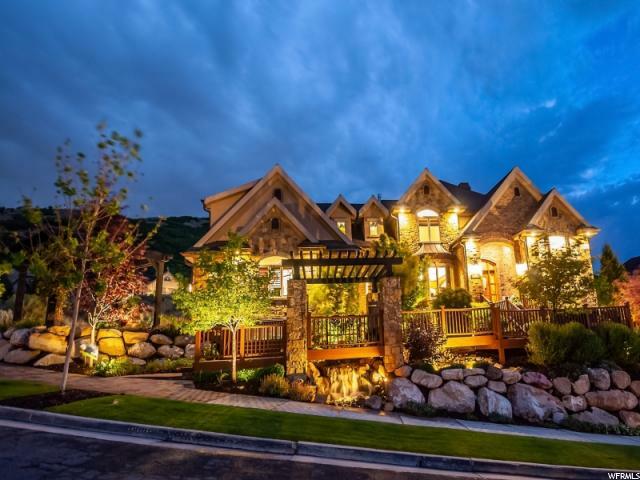 From your back porch in the coveted Steeplechase Community of Draper, you will watch the sun set on the beautiful city of Salt Lake with your loved ones and realize a peace in your life that is unmatched. 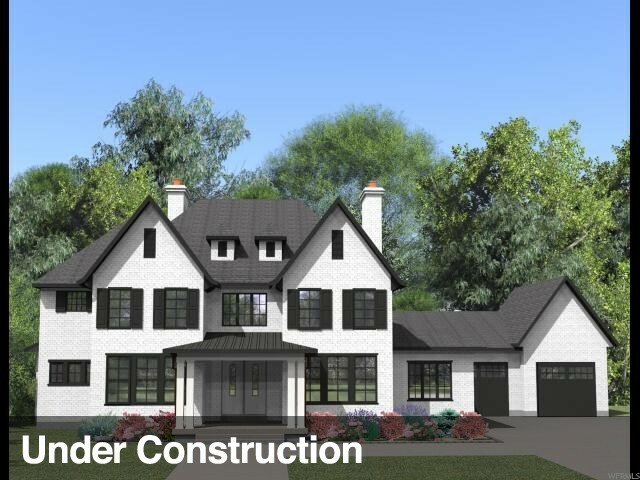 This beautiful residence was thoughtfully designed to become a colonial masterpiece. 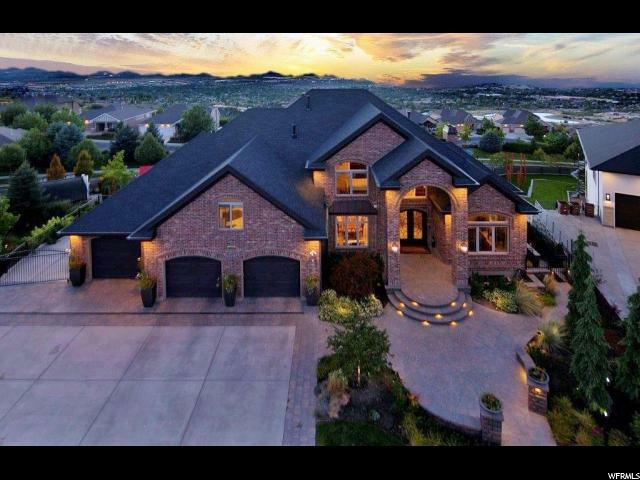 Every detail, from the breathtaking views, the 10' main floor ceilings, to the intricate tile work, will remind you of a time when elegant craftsmanship brought a unique personality and pride to every home. 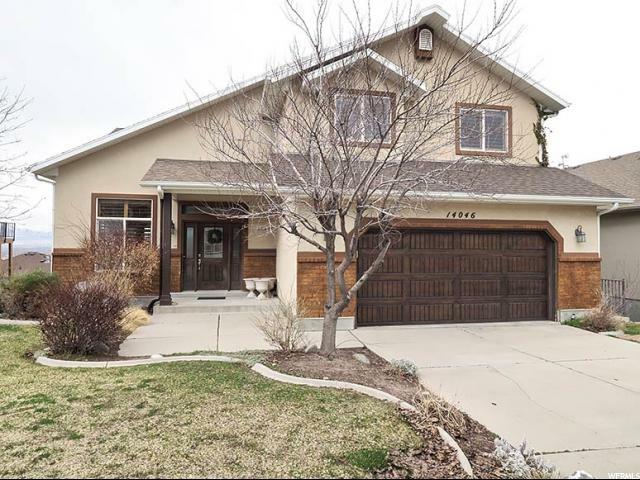 Throughout the home are solid core, 8-foot doors, and the main floor living areas have sleek hardwood floors. 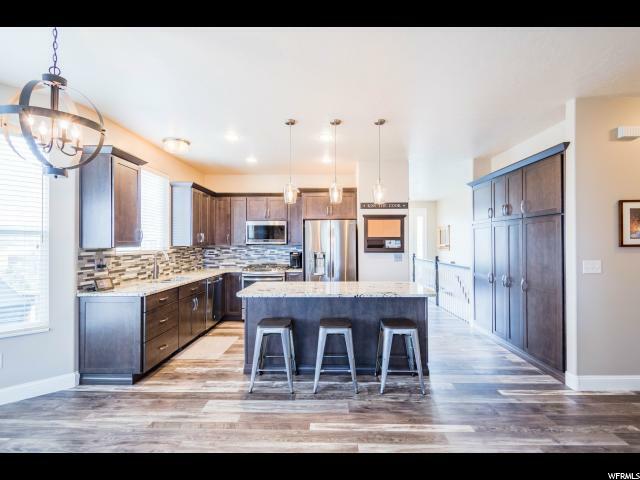 The open kitchen spills into the dining and family room, and the center kitchen island keeps the work triangle compact, holds additional storage and creates a nice conversation area. 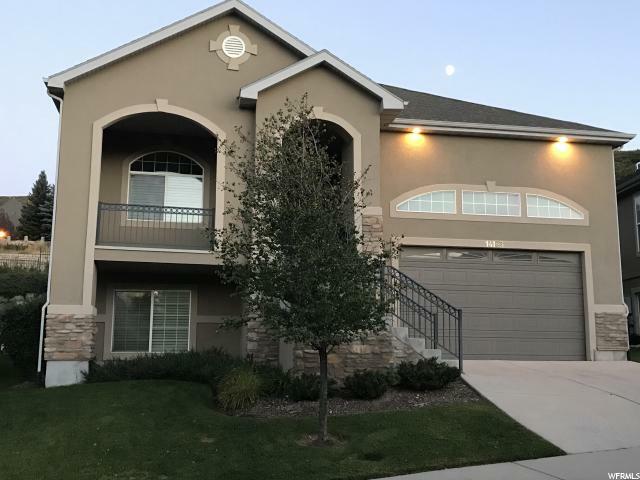 The main level master bedroom has access to the deck, and the ensuite bath has an irresistible soaking tub and a shower fit for a king with multiple shower heads to wash off a day of bike riding around the base of Lone Peak. 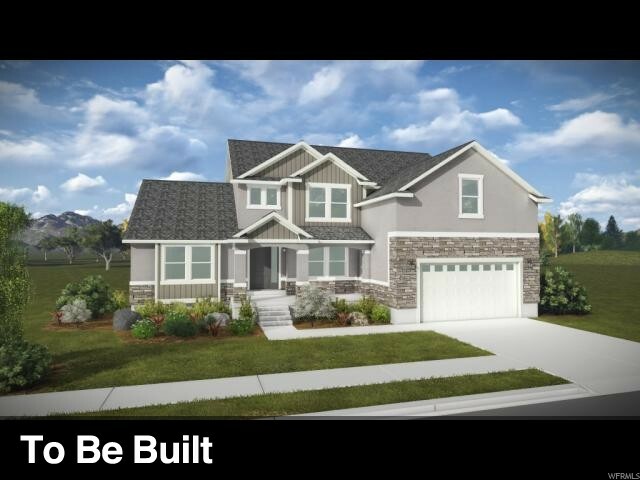 The main level deck and lower level covered patio extend the living spaces and offer a relaxing and comfortable environment to enjoy the fresh air, splendid views and overlook the sprawling green lawn. 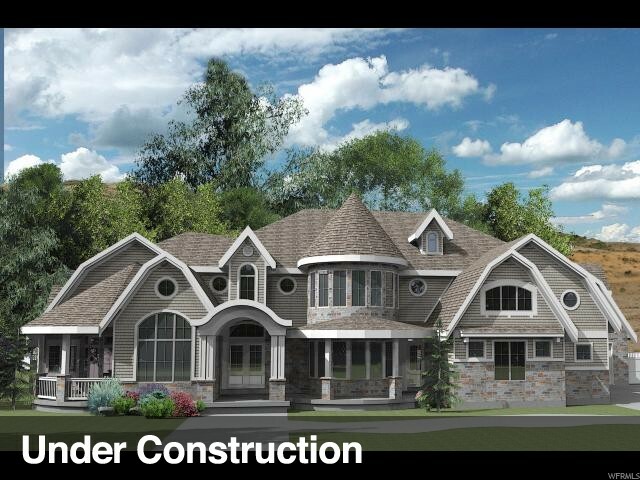 All bedrooms have their own ensuite bathroom. 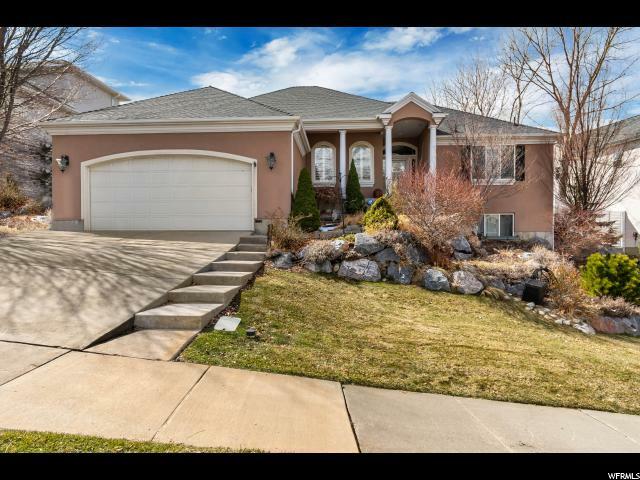 The lower level of the home is above ground, with direct walk out access to the backyard. 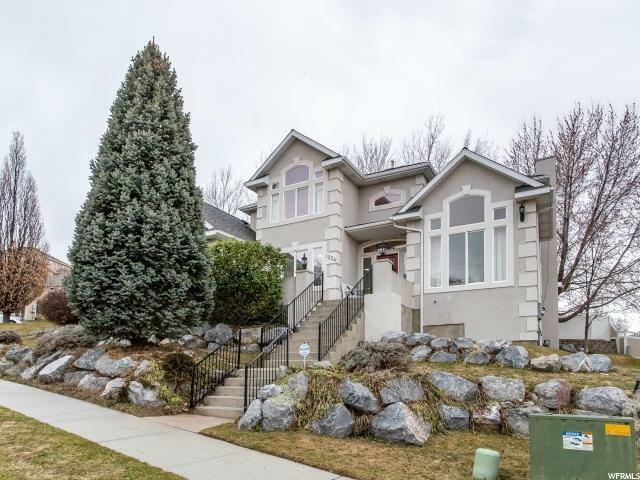 The lower level boasts 10 ceilings, a large exercise room, two more bedrooms with their own ensuite bathrooms, lots of storage, second kitchen, dining room and full living room. 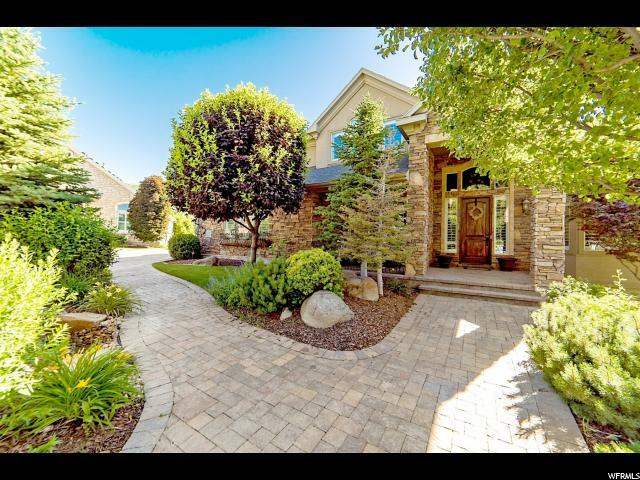 In the wintertime, you will appreciate the heated paver driveway and walkway. 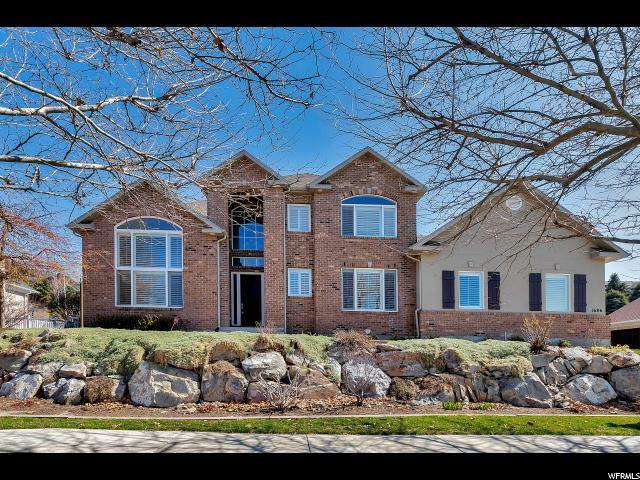 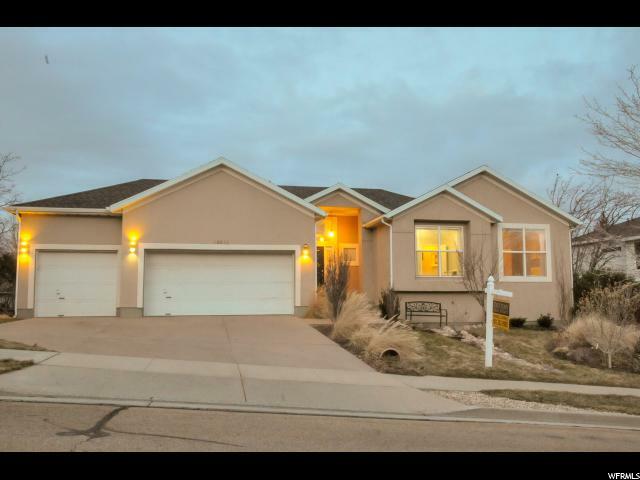 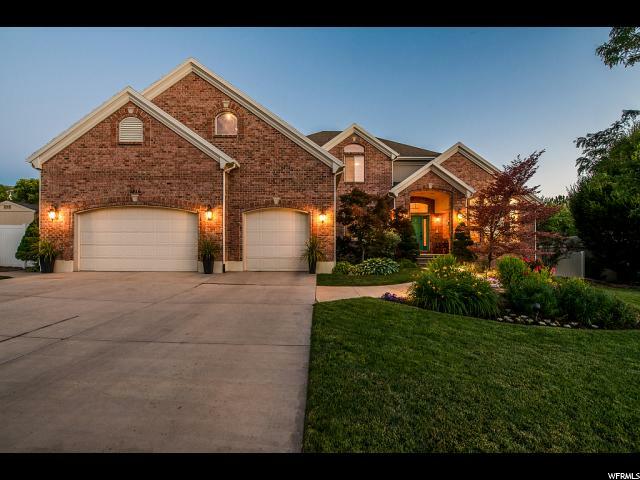 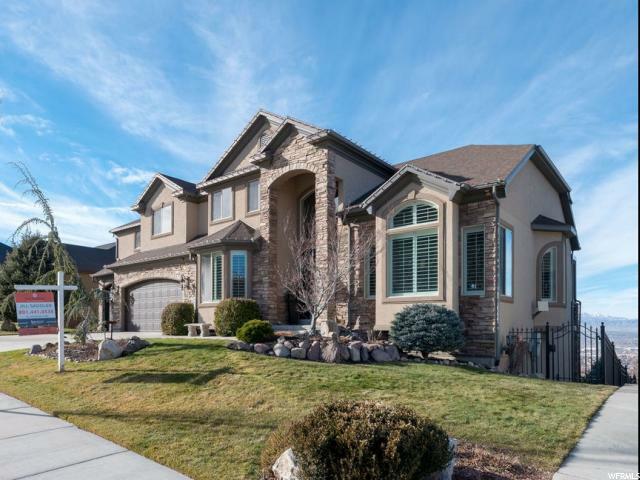 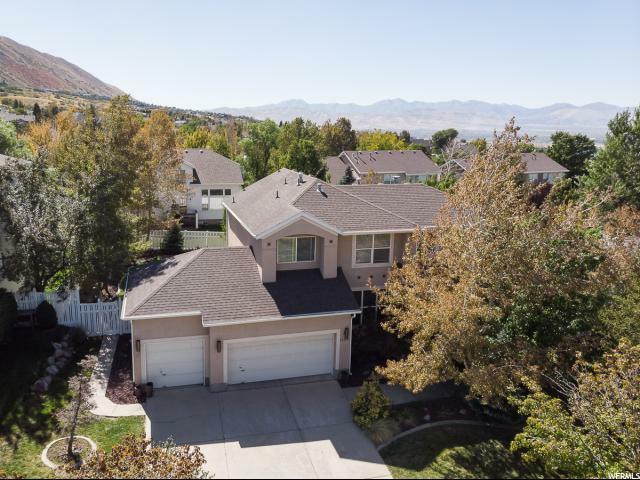 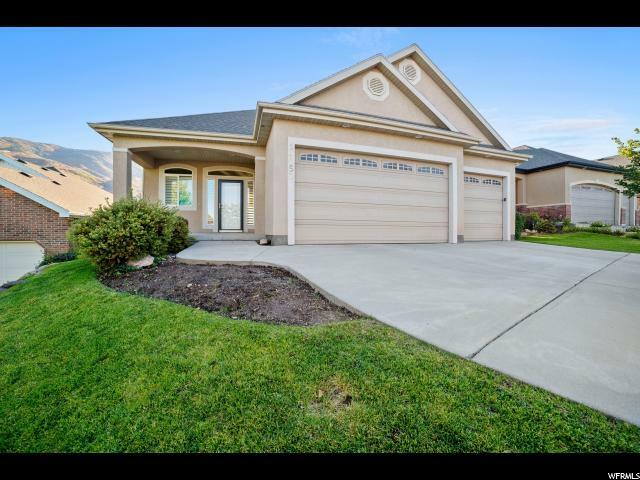 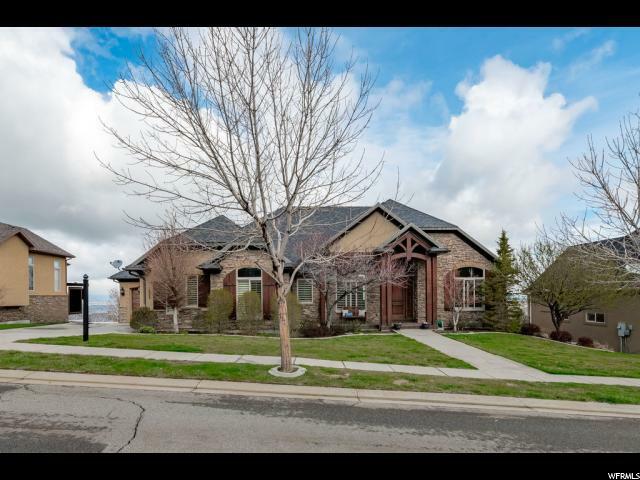 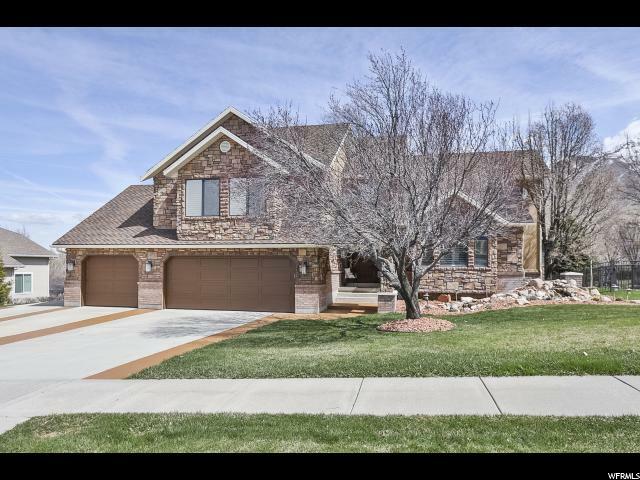 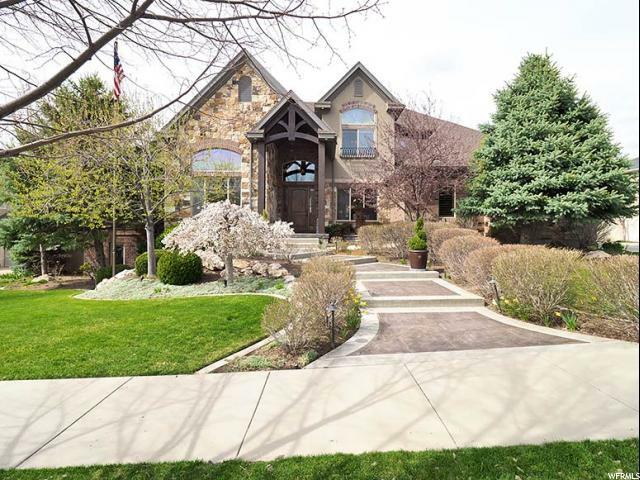 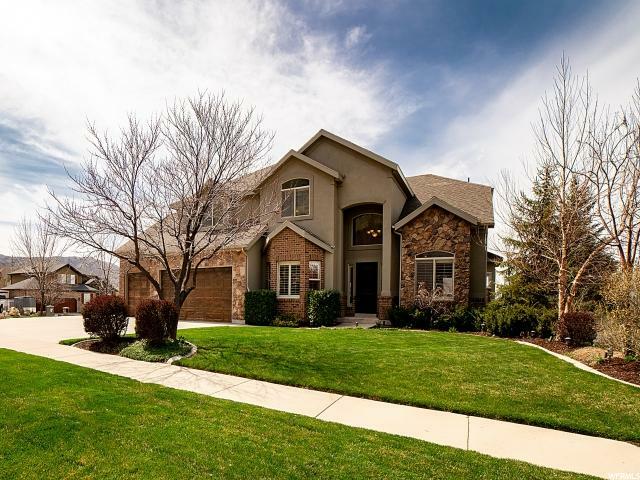 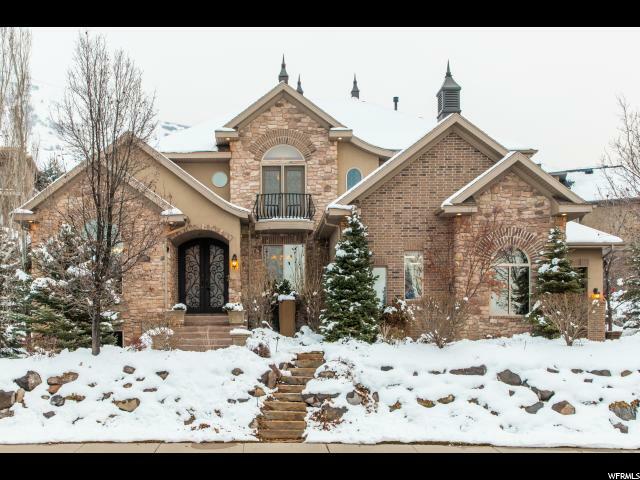 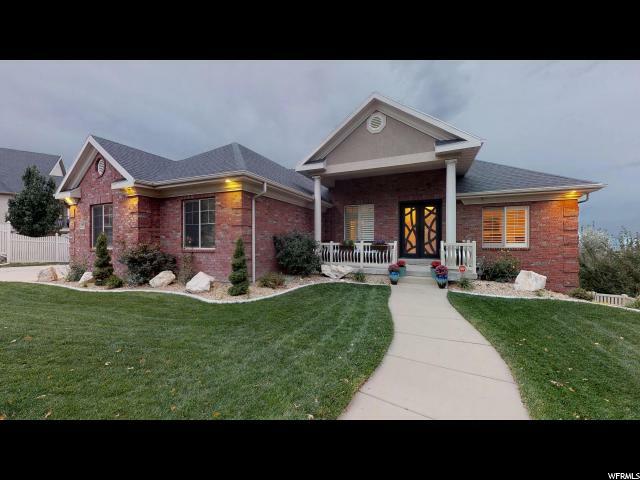 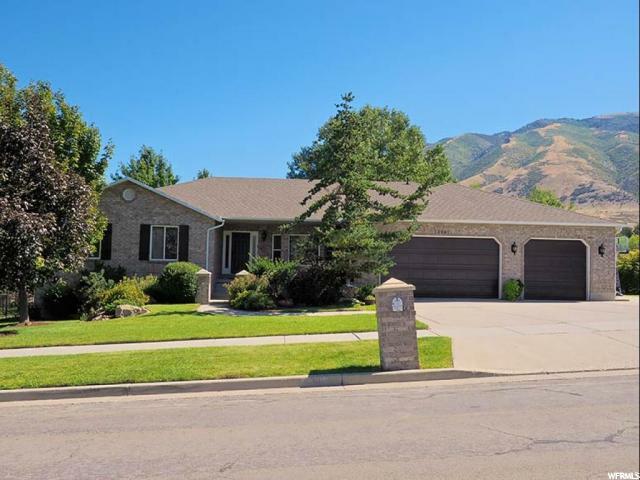 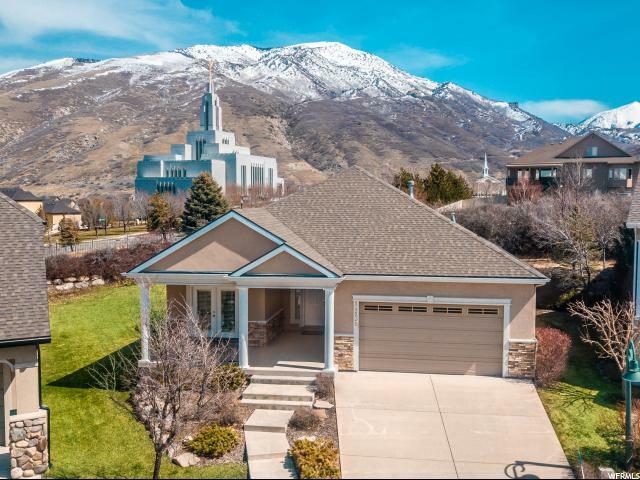 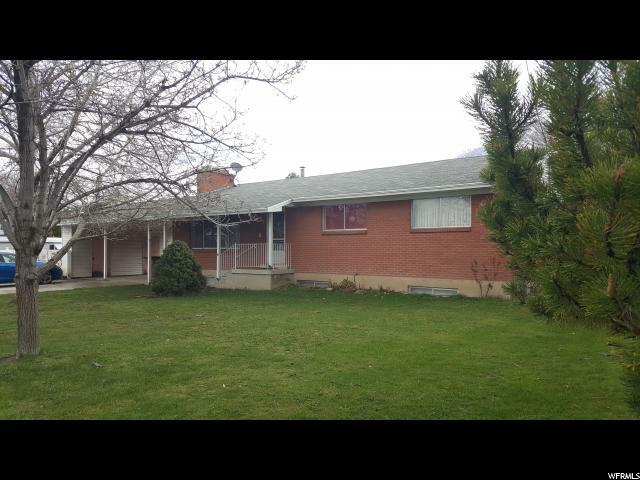 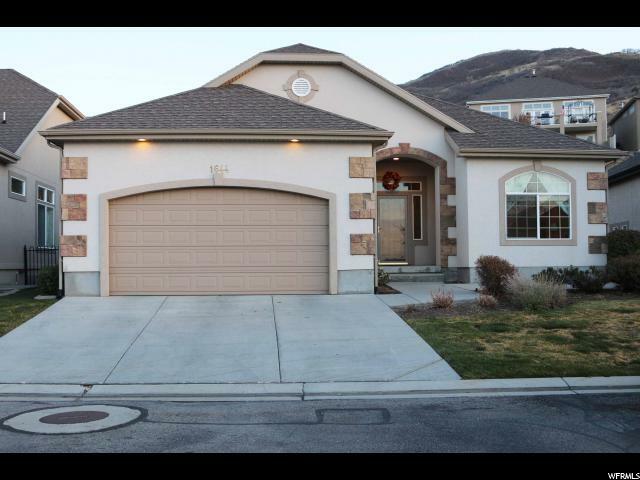 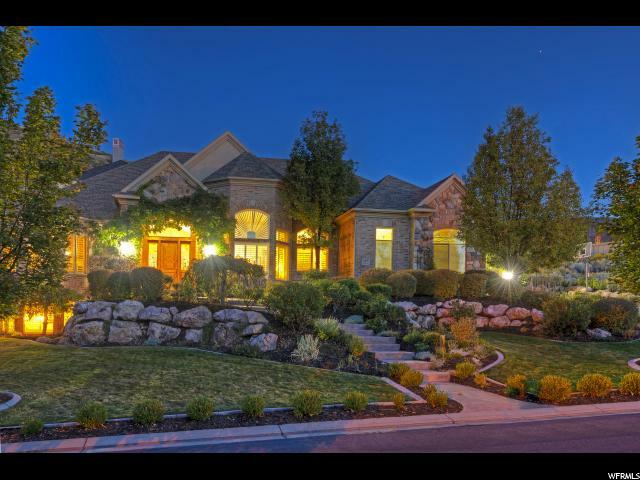 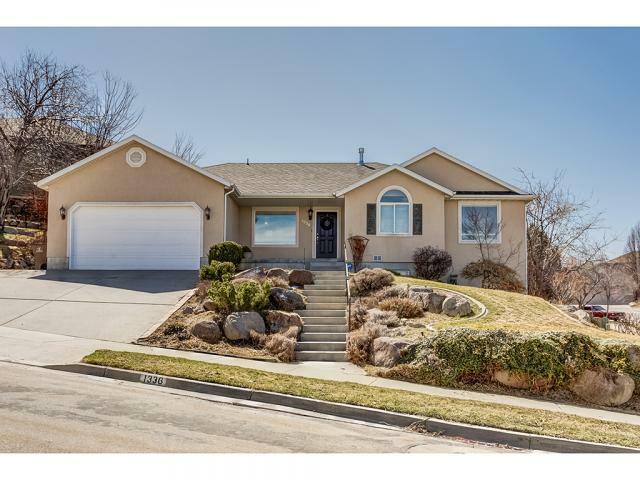 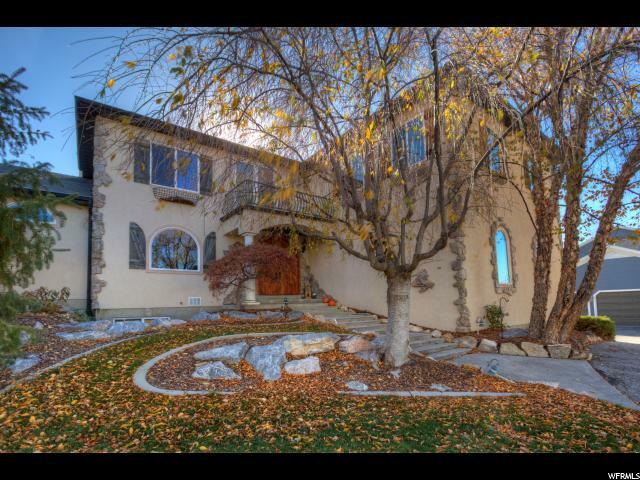 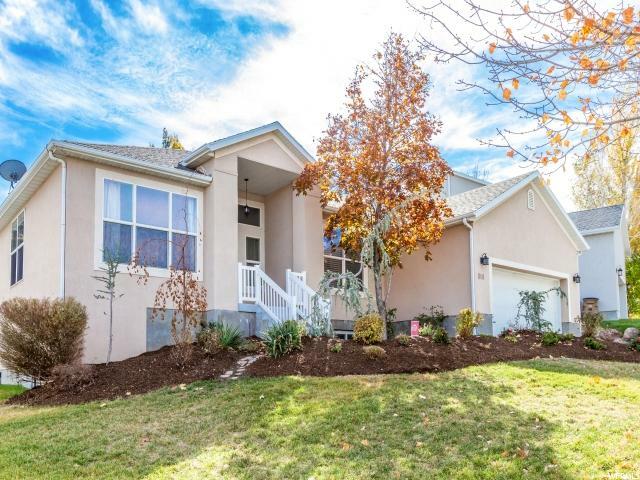 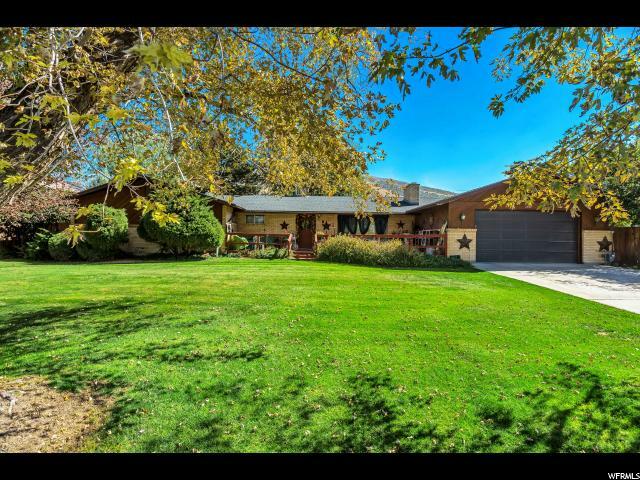 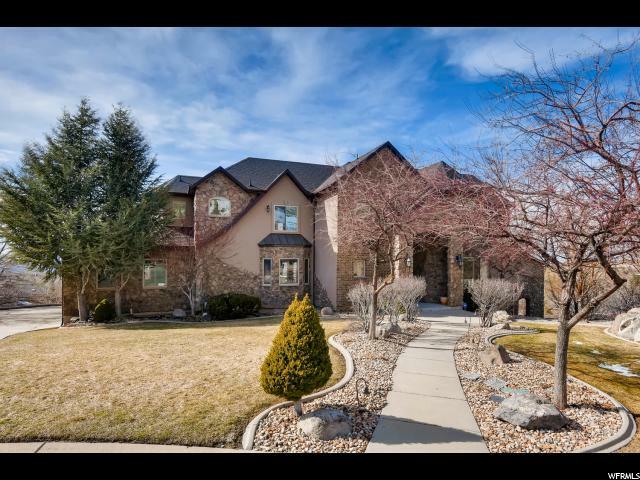 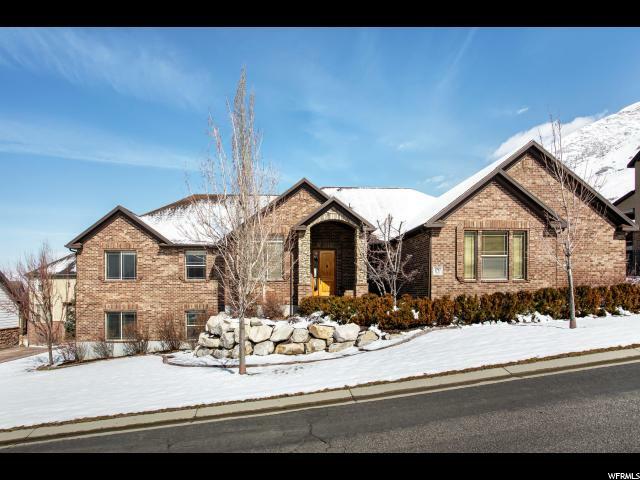 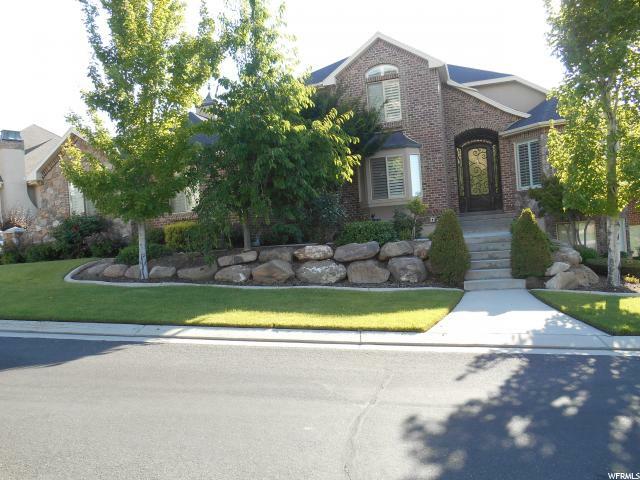 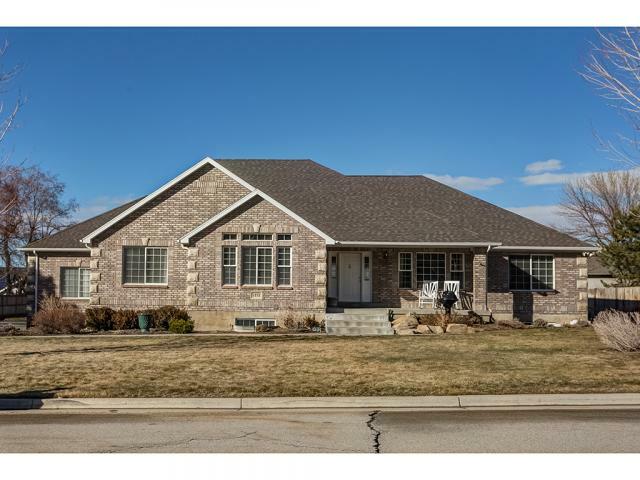 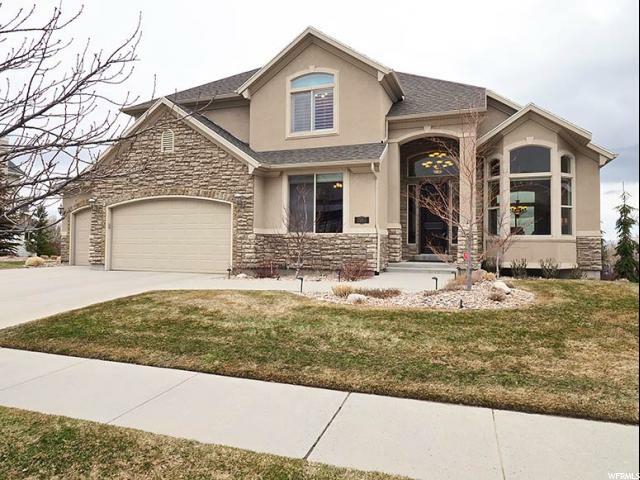 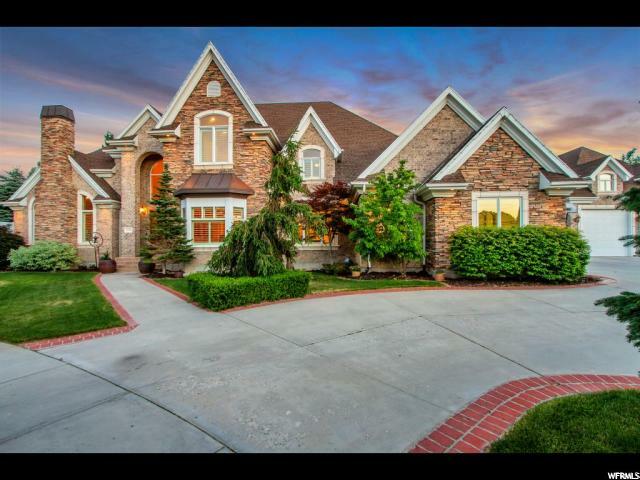 The home is within walking distance to the Corner Canyon Trail system, the Draper bike park, and is a quick drive to Downtown Salt Lake and the International airport. 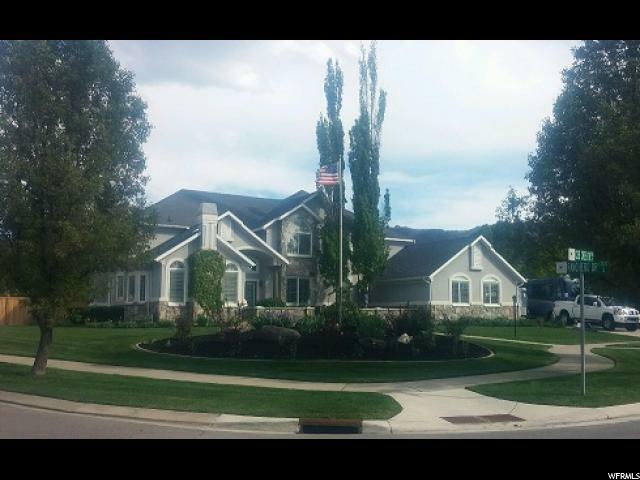 If buyer is not satisfied with color of exterior of home, seller will have home painted any color of the buyers liking.